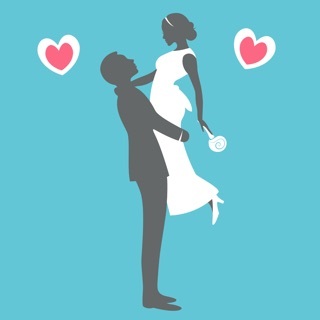 Plan your wedding together! 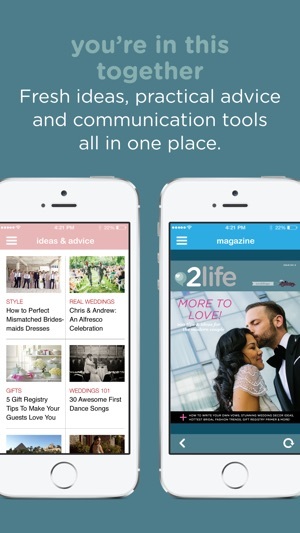 2life Wedding Planner is the best way for engaged couples to get inspired and organized for the big day! 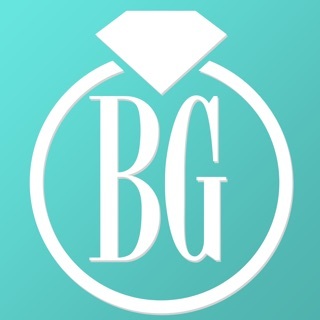 This app is your virtual three-ring binder with syncing across your devices in real time. 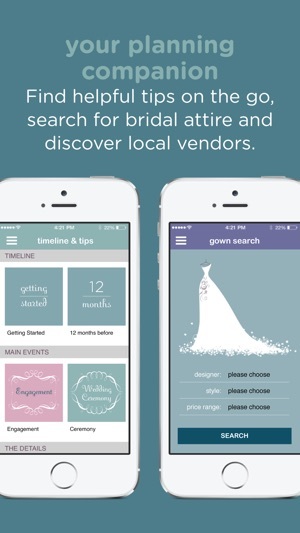 You can plan vendor appointments using the shared calendar; collect and comment on photos; bookmark local vendors and important websites; make your own to-do lists; browse inspiration galleries and planning tips on the go; and more. 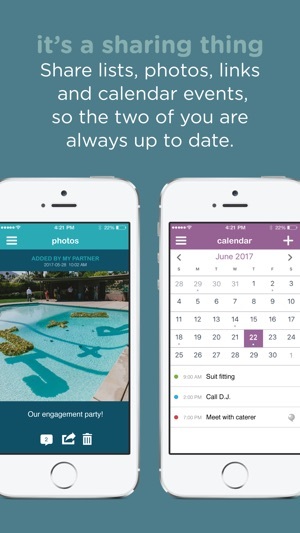 Plus, there's a countdown showing the number of days until your wedding. 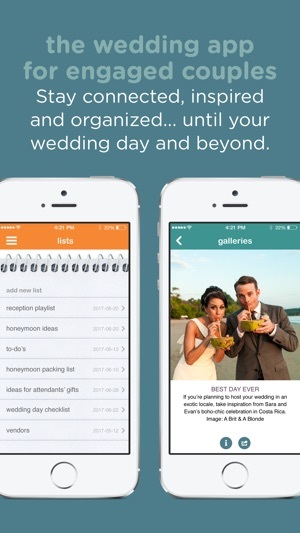 The two of you can discover, organize, share and store everything for your wedding planning all in one place. 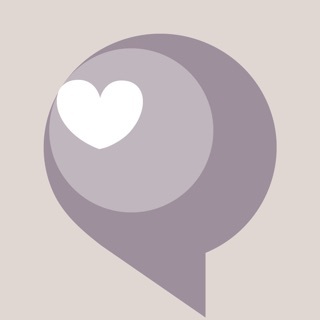 If you have feedback or questions, we’re here to help: support@2life.io. 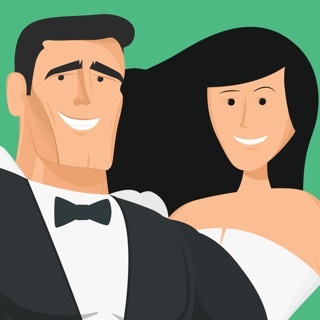 In this latest version, we've made 2life Wedding Planner better for you with bug fixes and improvements. 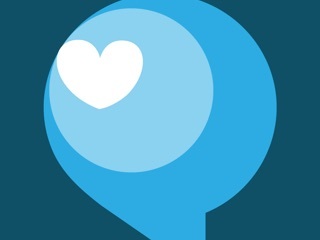 If you like 2life, please do us the favor of giving us a nice review or star rating on the App Store. It really makes a difference. Downloaded the app and found you can only load 20 pictures and limited number of journal entries before having to either upgrade the app for unlimited space or not use the app very much. Things are not saved automatically so make sure you save your work! 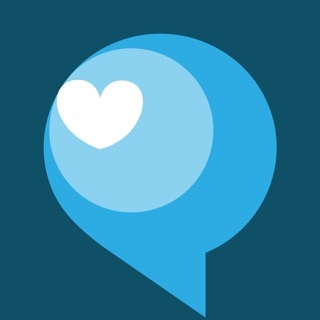 The support for the app is wonderful!! They are quick and thoughful. 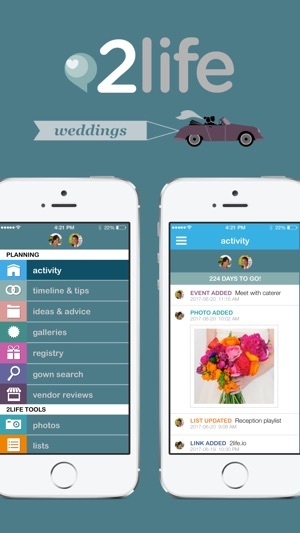 I would recommend this app to anyone who is starting to plan their wedding. © 2017 2 For Life Media Inc.